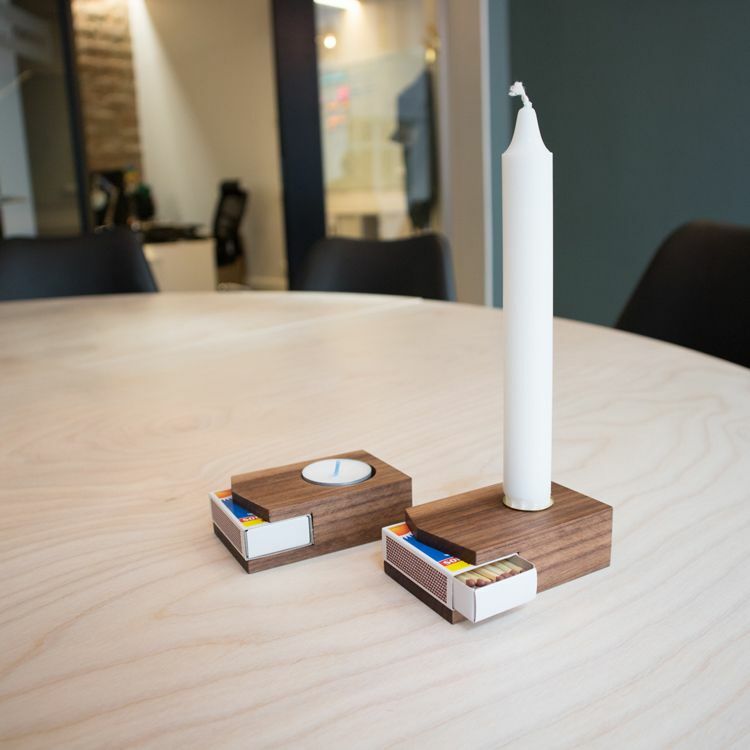 Born in a basement workshop on Södermalm in Stockholm, Sweden, Ljuset came to light. By ordering Ljuset, you're helping my dream come true and make Van Altena a real furniture brand! We’re working really hard to make Van Altena become a reality. 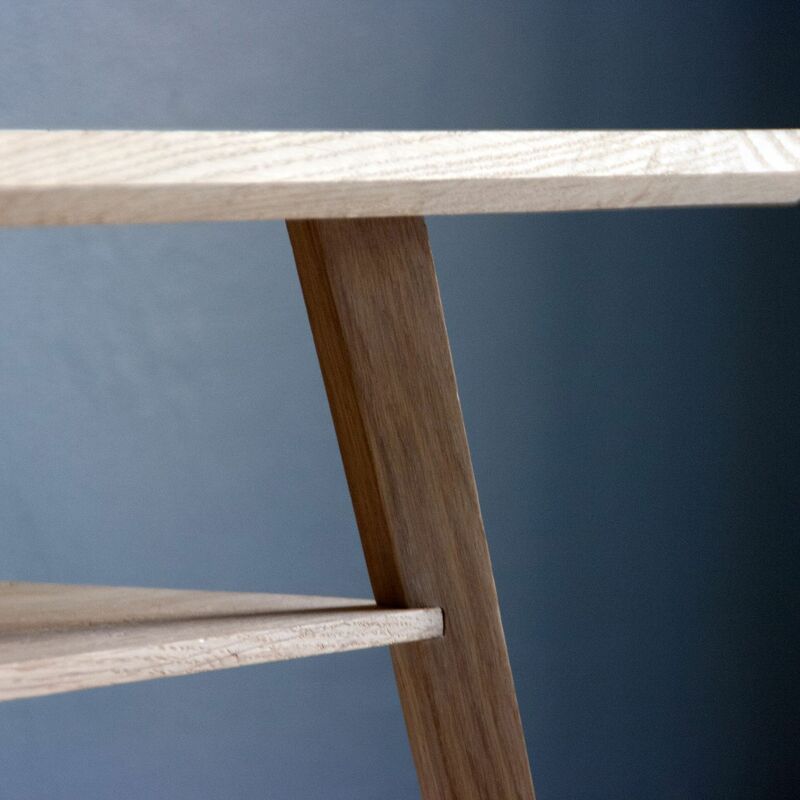 Furniture is being designed as we speak and soon we’ll be able to present the collection. Order Ljuset and help us getting there!